5-8 miles of hills, mud and water. The XC events can be a very fun and enjoyable event, but are also a chance for runners to run as part of a team field where time does not count. 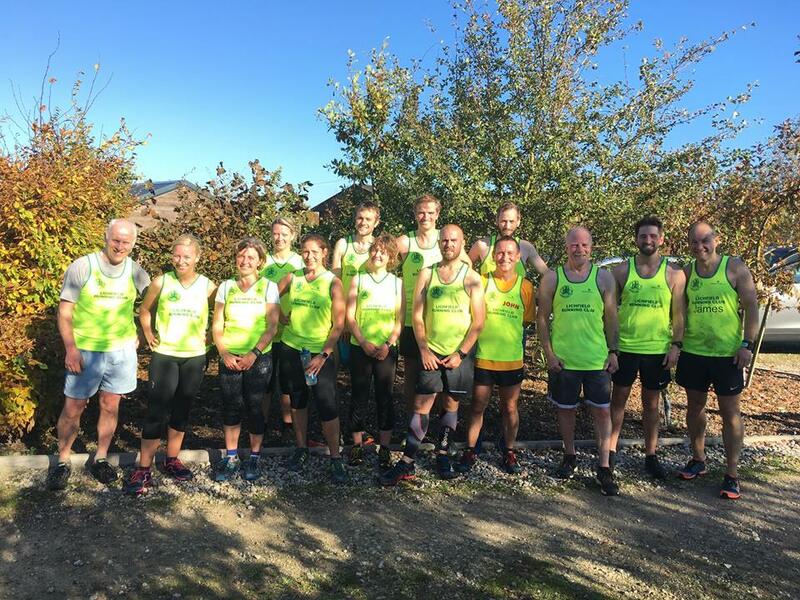 The overall league is scored on a positional basis, individual times are manually recorded and are used for the Lichfield Running Clubs trophy only. Best 3 results to count. Single trophy on a handicap basis.